Keep your little one cool and dry in the moisture-wicking fabric of the FieldTec™ Heather Performance Tee. 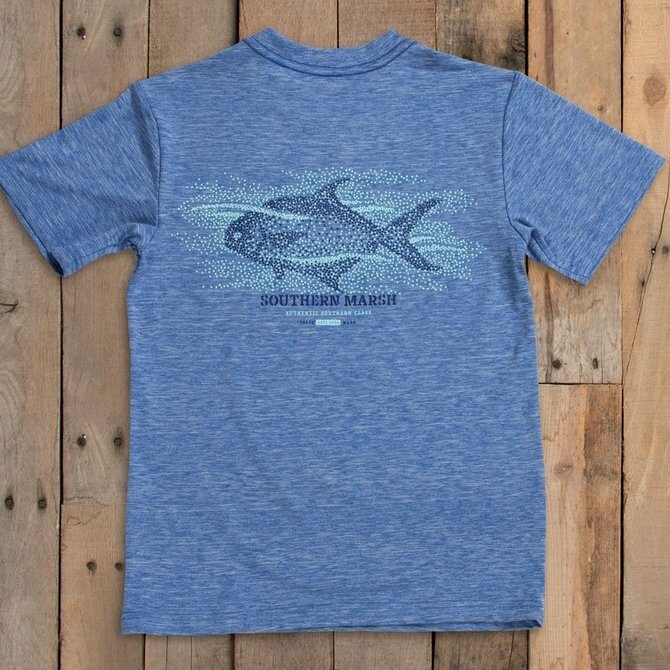 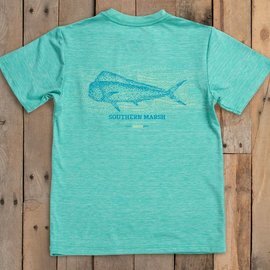 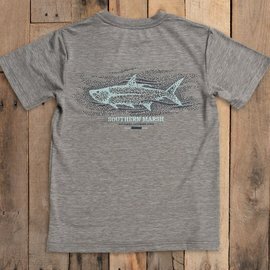 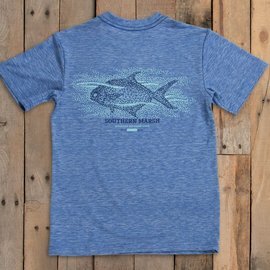 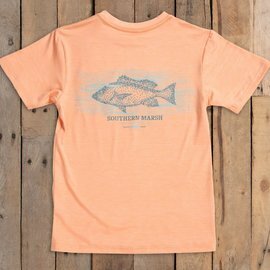 Lightweight and breathable high-quality material comes together with a custom Pompano design so they can stay comfortable in classic Southern style. 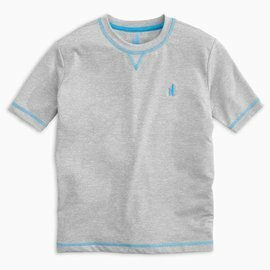 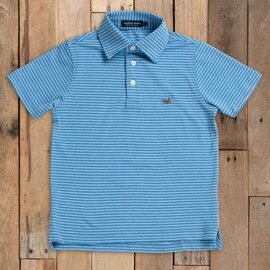 Update your little guys PREP-FORMANCE essentials with Johnnie-O's new athletic tee. 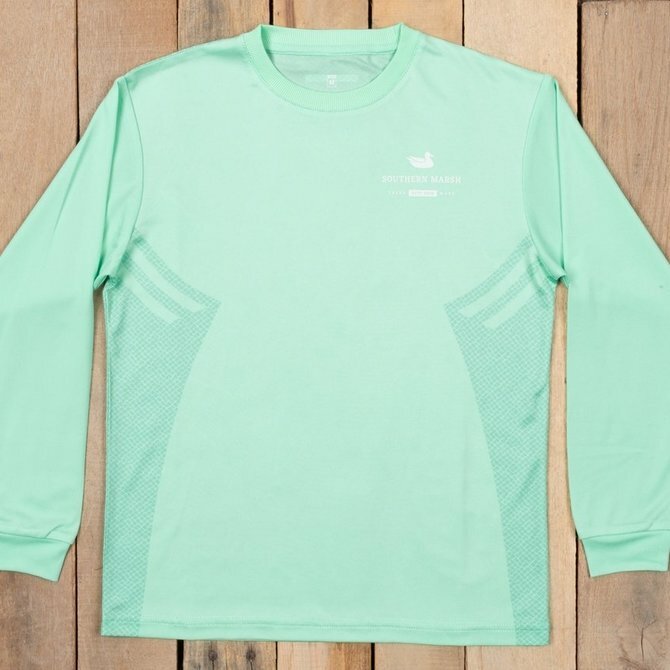 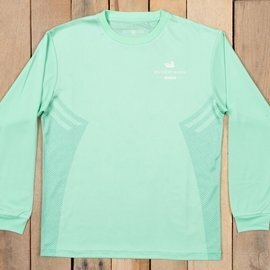 Soft, light-weight, and easy-care this is the best tee to run around (or lounge around) in. 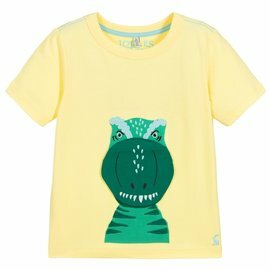 Say hello to our terrifying t-shirt! Made from soft yet sturdy cotton and with an interactive applique. 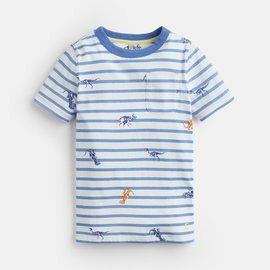 it’s all set to go down a storm with little ones with a truly wild side. This well-made cotton t-shirt is perfect for any dapper chap looking to add to his collection of summer ready styles. 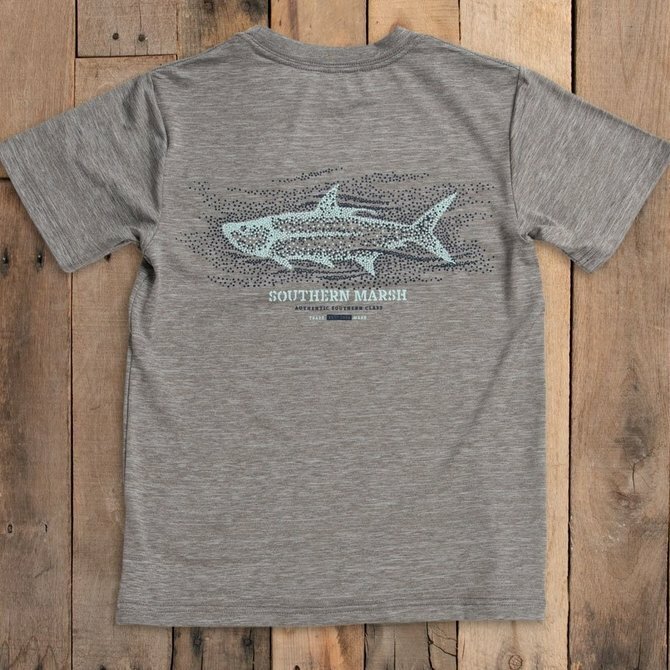 Easy to wear, easy to wash and so easy to look super cool in. 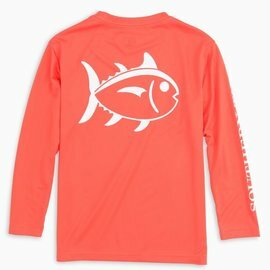 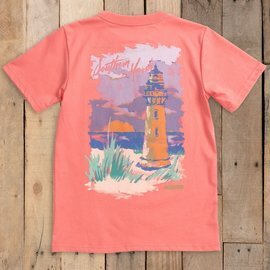 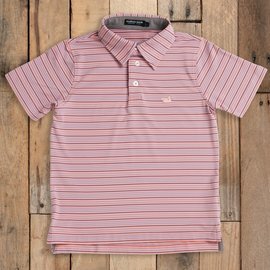 Bella Bliss Boy's Mac Tee Coral/Melon. 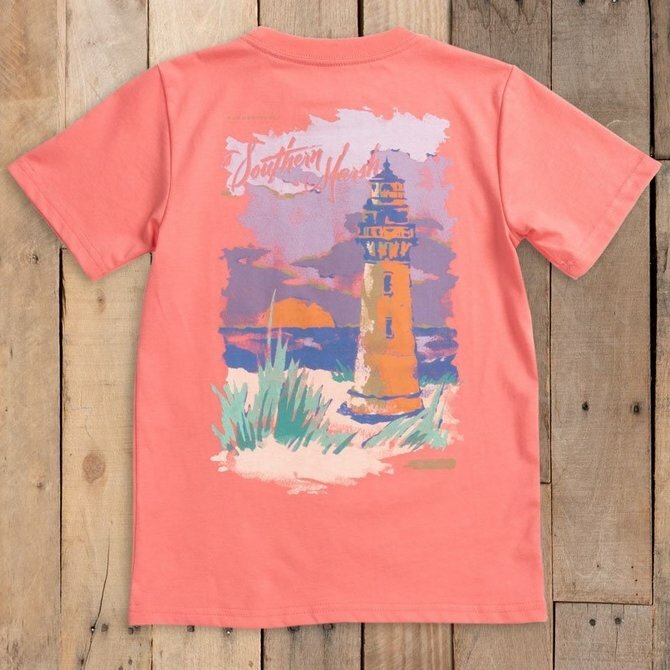 This short sleeve crew neck tee is super soft and oh-so-comfortable! 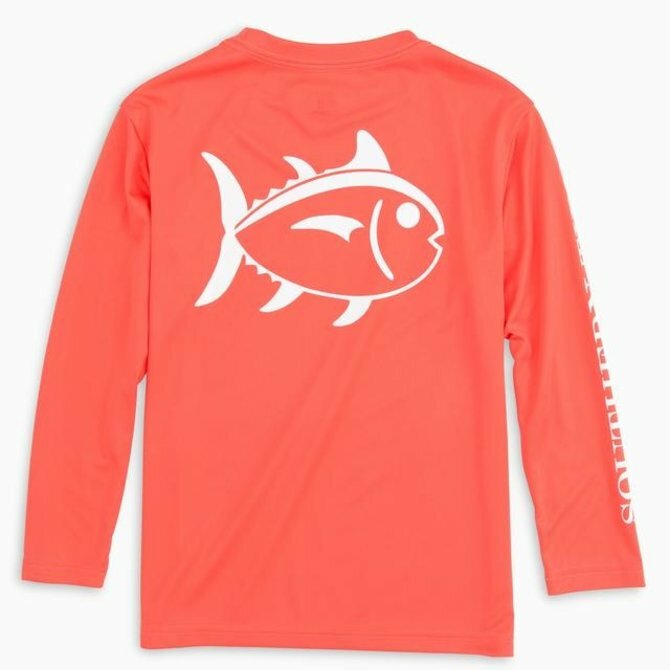 Kids can enjoy the fun colors of the season in the Outline Skipjack Performance T-shirt. This graphic logo tee outlasts the weather with moisture wicking and UV protection. 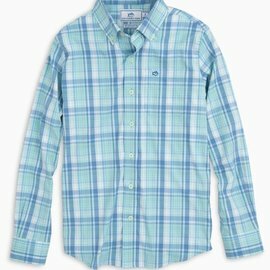 From picture day to family events, this crisp plaid boys button down shirt in fresh new colors is the shirt you need to mix things up. 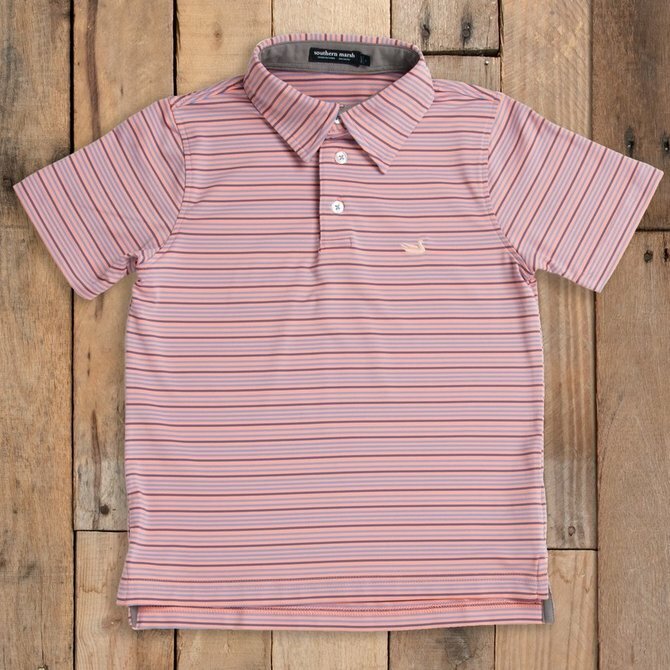 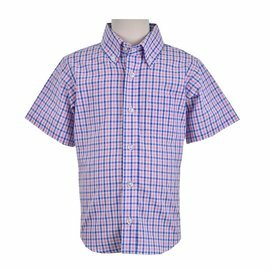 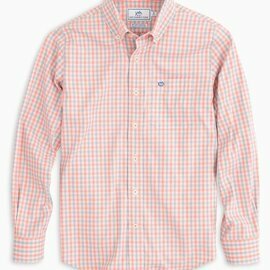 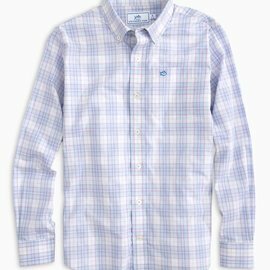 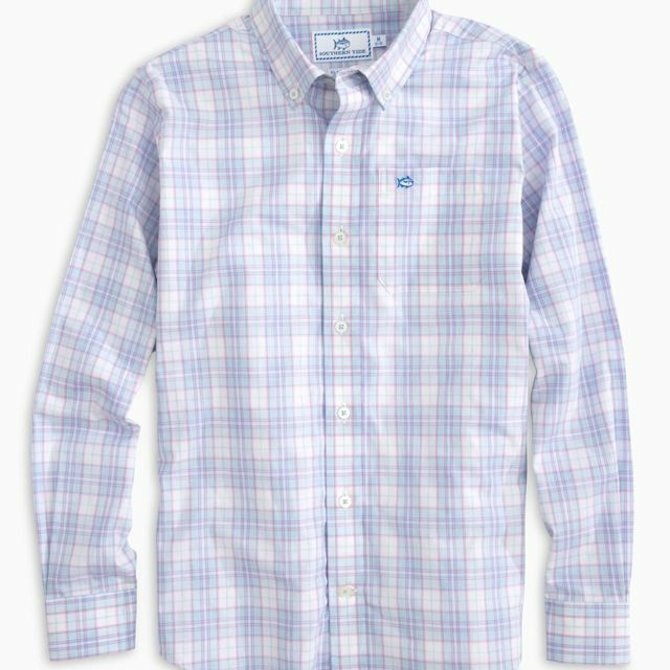 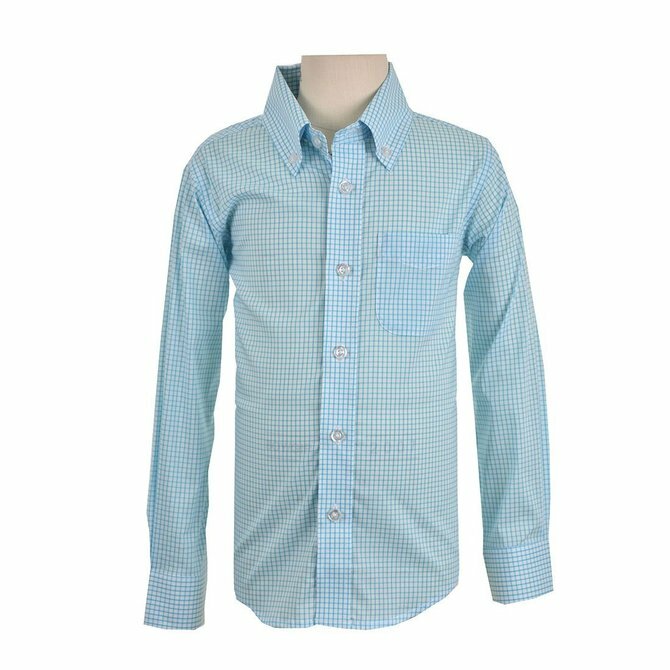 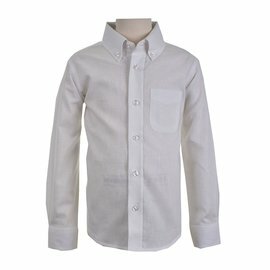 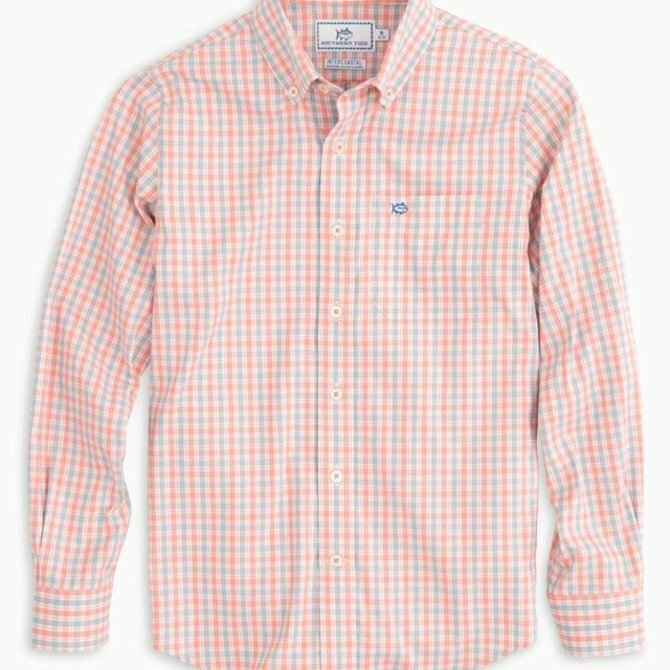 Get him ready for spring with this boys performance button-up shirt in a pink plaid fabric that wicks moisture, breathes and offers a bit of stretch. 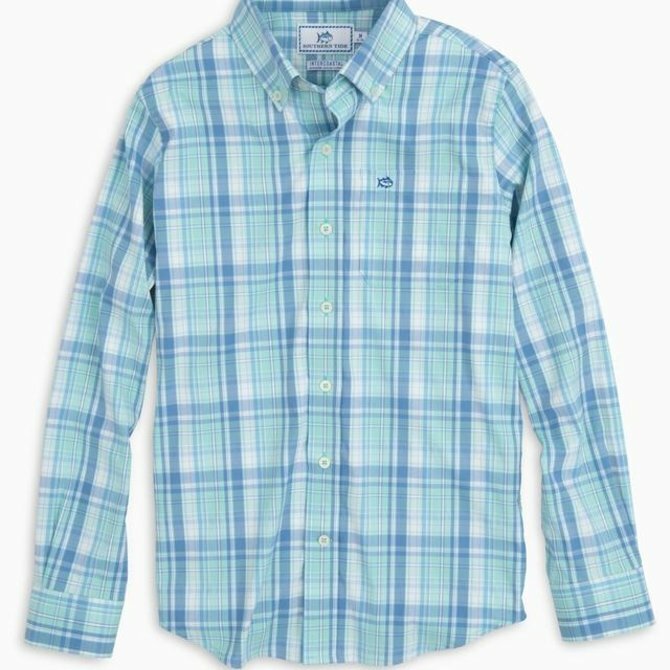 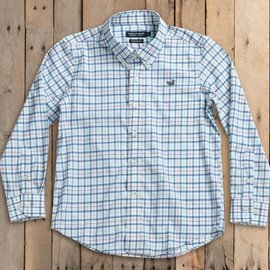 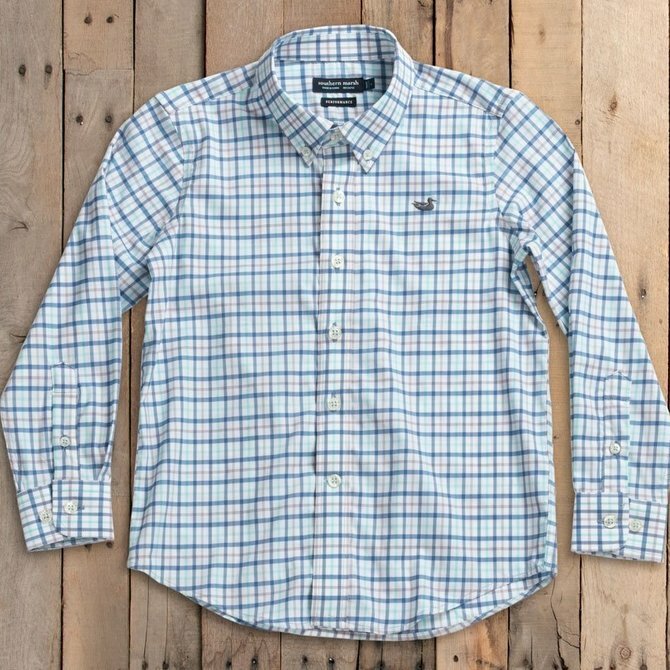 Pair this performance button-down shirt in coastal blue plaid with any of our boys pants for a preppy look that’s so comfortable he won’t mind dressing up. 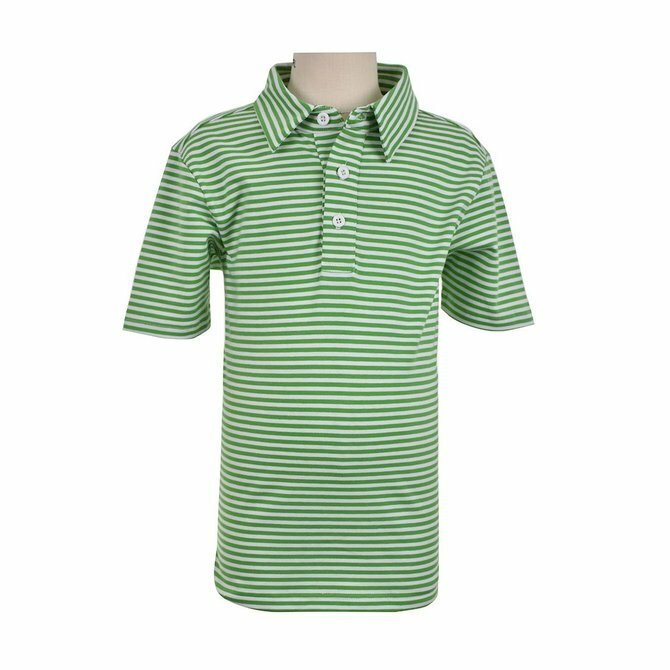 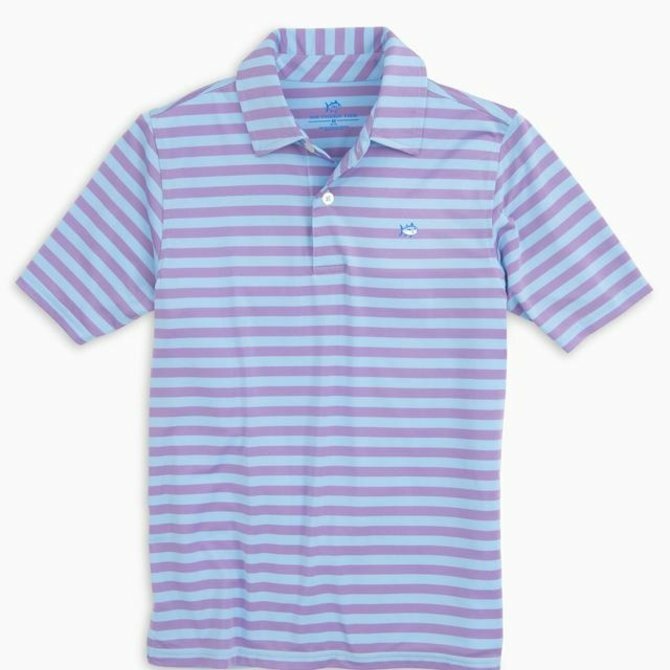 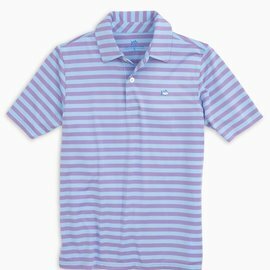 Thanks to the moisture-wicking fabric and UPF 50+ protection built into our striped performance polo, he’ll look fresh no matter how hard he plays. 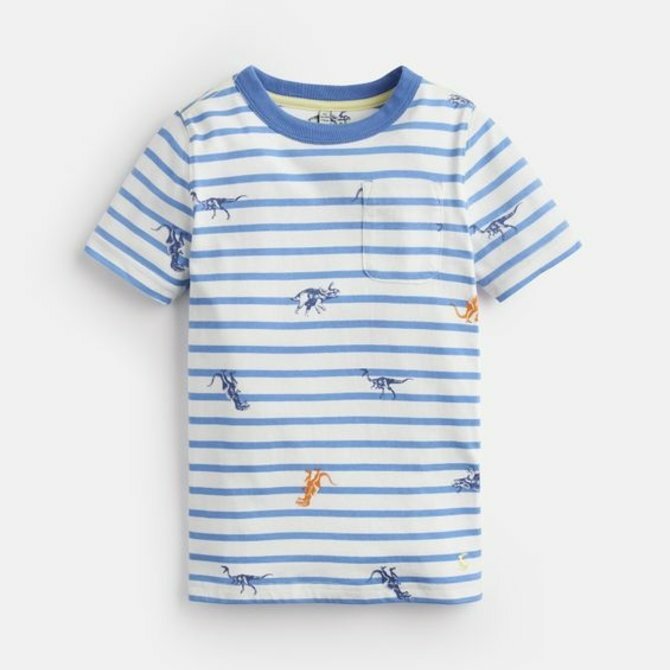 Dress your little one in this custom-designed painterly t-shirt. 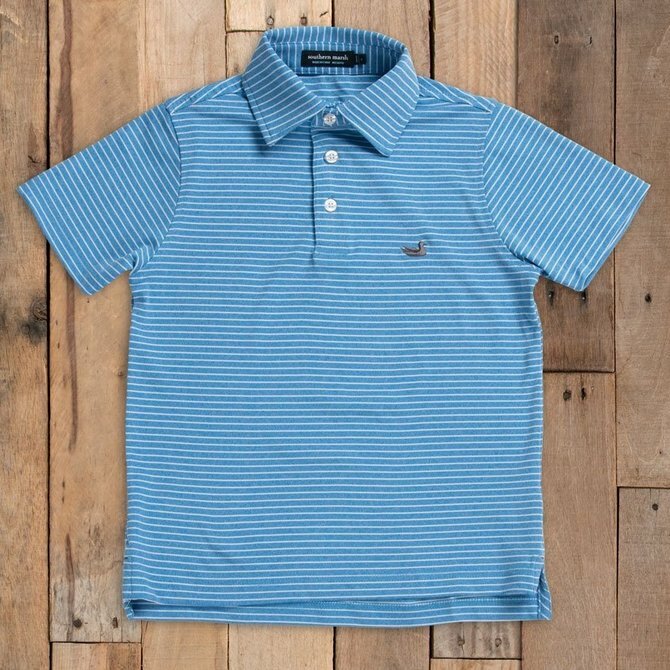 Printed on ultra-soft fabric, traditionally cut, and finished off with the signature mallard silhouette logo on the front pocket. 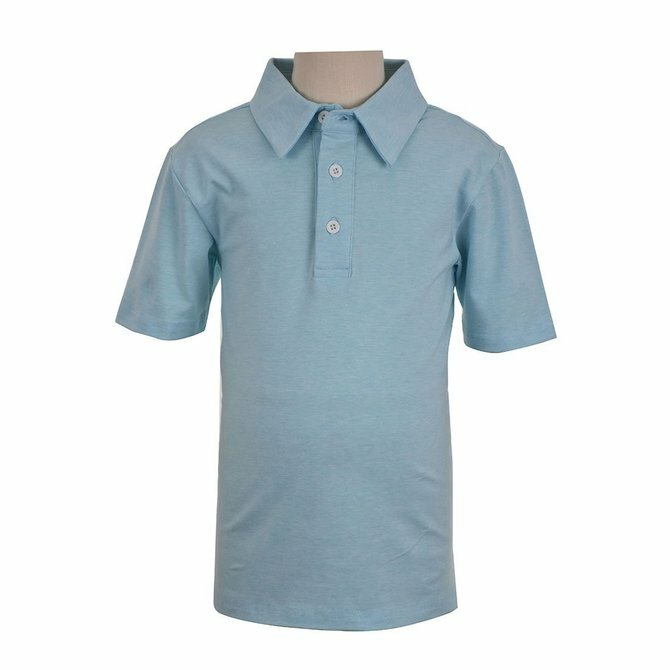 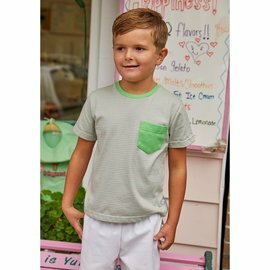 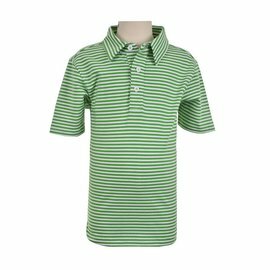 Made from a special, moisture-wicking cotton blend fabric to keep him cool and comfortable all day long.